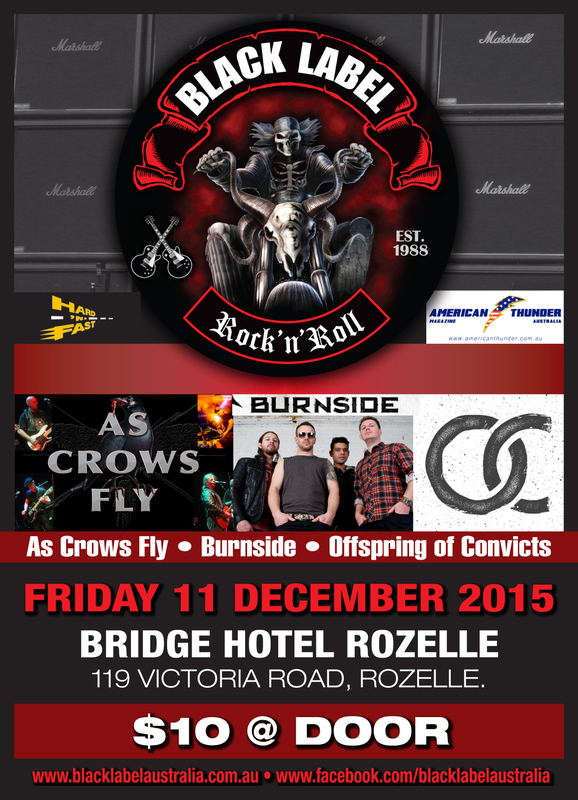 On Friday 13th of November 2015 we attended the performance of Black Label Australia – Aussie Rock ‘n’ Roll Band. 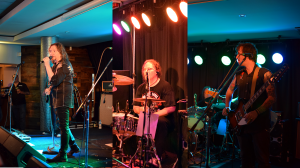 It was at the Moorebank Sports Club. I can personally say I was reminded of my earlier years when rock bands we raw and real. 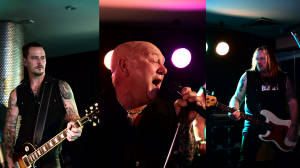 These guys have perfected their sound and thump out Rock the way it should sound. 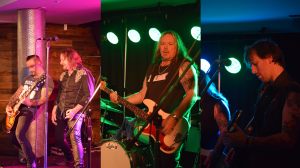 As it was a small venue we were able to get up and personal whilst the band was playing to take pictures and video. It’s so nice to be up close to the band unlike the large venues where you can only see the band in the distance. “Black Label” a band you need to see. Enjoy the digital material below.